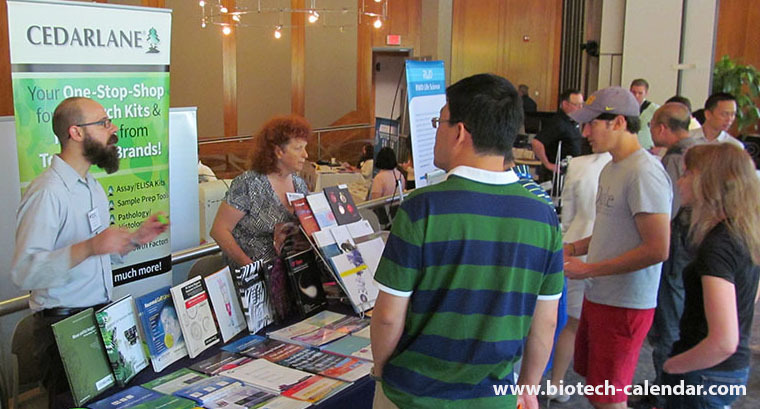 On Friday, May 17th 2019, Biotechnology Calendar, Inc. will host the annual BioResearch Product Faire™ Event at Duke University. Professionals from the life sciences are invited to attend the event for free. Come learn about the latest in laboratory equipment and see demonstrations of how these new tools and techniques can assist with your research. If you are a laboratory equipment supplier, this is an excellent opportunity to meet face to face with life science researchers. Educate researchers about your lab or chemical supply products and make future contacts at this valuable networking event. 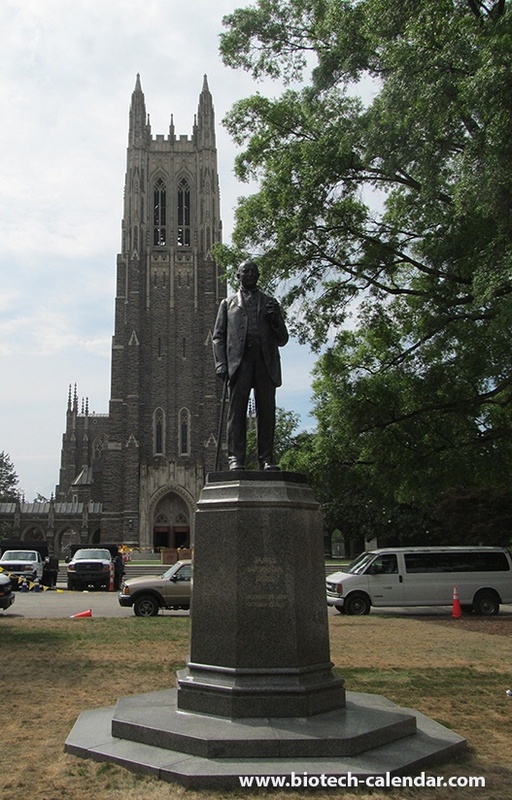 Call us today at (530) 272-6675 and take the next step towards supplying Duke’s researchers with the tools they need to succeed.